The trees are looking spectacular at the moment and it’s hard to resist taking yet another photograph of the glowing colours at canopy level. But down on the ground, there are some hardy perennials which are still flowering their socks off! 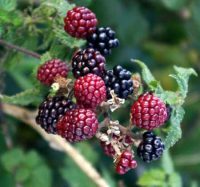 Here’s my choice for the best 5 perennials for autumn colour. These are stunning perennials with daisy-like flowers on an upright, clump-forming plant. 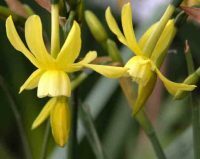 They flower profusely from mid-summer into the autumn. Helenium ‘Moerheim Beauty’ has glorious autumnal colours – fiery orange-red rays surrounding a velvety brown central disc. The rays reflex strongly as the flowers age. It has been awarded the Royal Horticultural Society’s Award of Garden Merit (AGM). Last night, as dusk was falling, I took the dog for a walk across the fields. The intense heat of the day had mellowed to balmy warmth, a gentle breeze drifting across from the estuary. The scorching Indian summer is confusing the seasons. 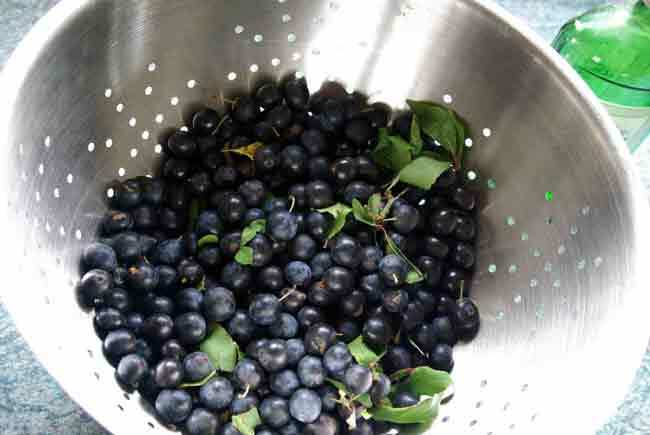 It feels like a glorious day in the heat of summer, yet the fields are harvested, the leaves are turning and the hedges dripping with dusky sloes and jewel-like blackberries. My two columnar pear trees, Beurré Hardy and Doyenné du Comice, are heavy with fruit. The step-over is keeping the family supplied with crisp, yellow-red Falstaff apples. The BBC reported that Herefordshire Perry cider makers were suffering this year from a poor pear harvest. Not so in my garden, I’m delighted to report. 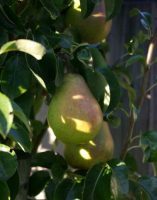 After 6 years of divvying up a solitary pear amongst our family of five, for the very first time I am hunting out cunning new recipes for enjoying our pear harvest. Does a garden add value to your home? Most buyers are prepared to pay extra for a home with a garden. According to Phil Spencer, of Location, Location, Location, outside space could increase the value of your property by up to 20%. We can be reasonably sure, though, that a well cared-for, colourful garden is a far more attractive proposition than a weedy, cluttered outside area. So, whether you are intending to put your house on the market or stay put, you have all the justification you need for spending more time pottering in your garden. 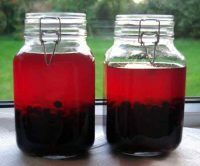 The collected sloes lay like shiny glass beads in the colander, I had staggered back from the supermarket with an armful of gin bottles (“Couldn’t you just mention they’re for sloes?” muttered my embarrassed daughter) and amassed my kilner jars. I was all ready for a bottling session.